The promotional activity of Ram Charan’s ‘Dhruva’ is increasing day by day. As the movie completed all formalities including completion of censor clearance, the team has now lined up huge line up of promotional events. The theatrical trailer was launched on Friday (November 25th) at a special event held at Prasad Lab Preview Theater in Hyderabad. Ram Charan didn’t attend the event. Heroine Rakul Preet Singh appeared in her best fashionable dress. The film is gearing up for December 9th release. 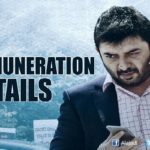 ‘Dhruva’ stars Ram Charan, Rakul Preet Singh and Aravind Swamy in the lead roles. It is being directed by Surender Reddy. The movie’s teaser received huge views on Youtube and set the expectations on the movie. Sources say the theatrical trailer will raise the expectations further. In Dhruva, Ram Charan is seen in two avatars deftly multi-tasking as both an intelligence agent as well as a pumped-up cop with flexing muscles and a rather interesting hairstyle. Ram Charan starrer is the official Telugu remake of Tamil blockbuster, Jayam Ravi’s Thani Oruvan. Music has been composed by Hiphop Tamizha, who also composed for the Tamil original, and cinematography is by P S Vinod. The actor-producer is also busy bankrolling his father, Megastar Chiranjeevi’s comeback film Khaidi No 150. Ram Charan looked fresh but he is the same when it comes to his expressions. Though he worked a lot on his expressions, they don’t make much difference on screen. 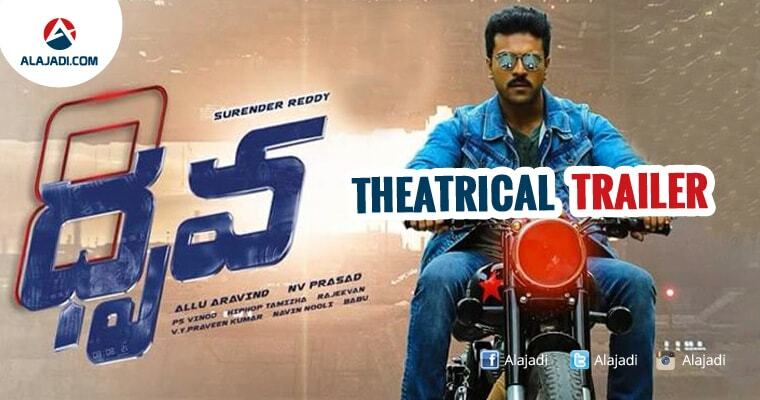 Dhruva trailer reveals that the makers played it safe without making many changes to the script. One who watched Thani Oruvan will sure re-collect the Tamil version in each and every frame of the trailer. On the whole Dhruva trailer promises a feast for Mega fans and is not a disappointment. The film is gearing up for December 9th release.